Creative problem solving is the process of redefining problems and opportunities, coming up with new, innovative responses and solutions, and then taking action. Global research shows that tomorrow’s jobs will demand creative problem solving skills. We asked 2,000 educators, policymakers and influencers how they are helping to prepare students to be creative problem solvers and succeed in the modern economy. Hear from educators about how they are using Adobe creative apps to teach creative problem solving. 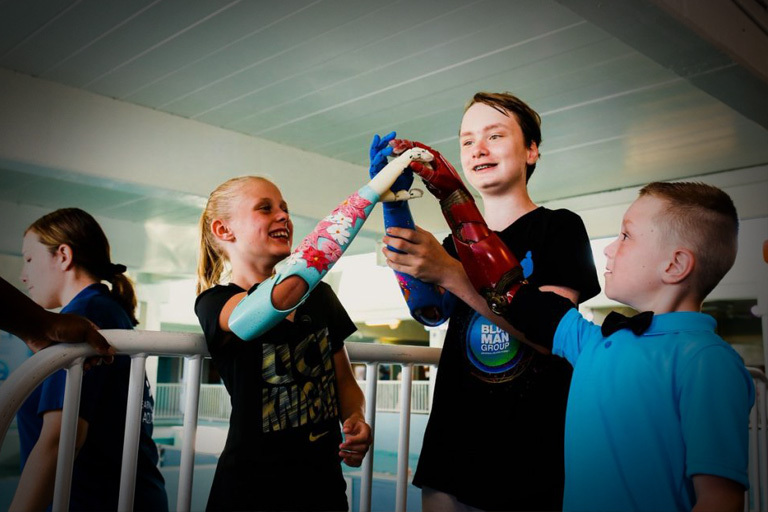 Limbitless Solutions and the University of Central Florida are applying creative problem solving to design custom bionic arms for children. Students from Texas demonstrated creative problem solving skills helping victims of Hurricane Harvey restore irreplaceable, precious family photos with Adobe Photoshop CC. Global educators believe technologies like Adobe Creative Cloud can help students develop creative problem solving skills. 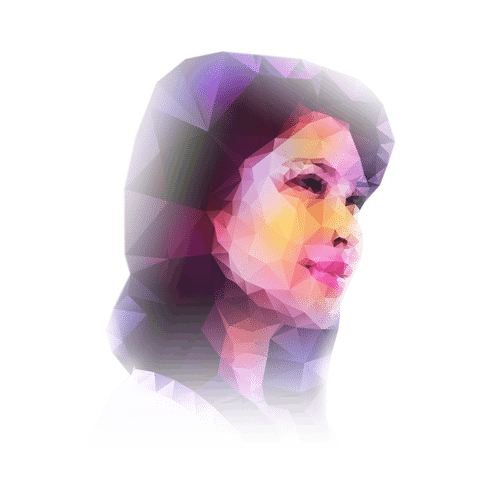 Educators that use Adobe Creative Cloud say creative problem solving often plays a role in their curricula, and their students are more prepared to put these skills to use. Educators believe Adobe Creative Cloud can help students develop all the most important creative problem solving skills. For the first time, students under the age of 13 can be granted access to Creative Cloud Services, consistent with U.S. children's privacy regulations. Please visit https://www.ftc.gov/tips-advice/business-center/guidance/complying-coppa-frequently-asked-questions for more details about COPPA. Integrate creative problem solving into your classroom – today. Take one of over 20 free collaborative courses, taught by educators for educators, to learn how to integrate digital media and creative problem solving into your curriculum. Learn more about how to get Adobe Spark and Creative Cloud into your classroom today.